Commitment is in a state of Code Red. Be proactive and confidently move yourself towards the meaningful relationship you want! 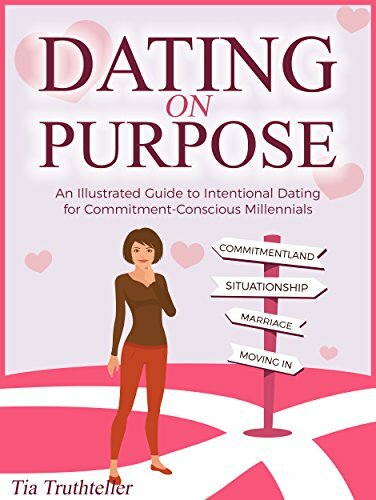 This book exposes secrets of the male mind and breaks down Dating 101 into actionable steps so you can advance your relationship to the next level without looking desperate.